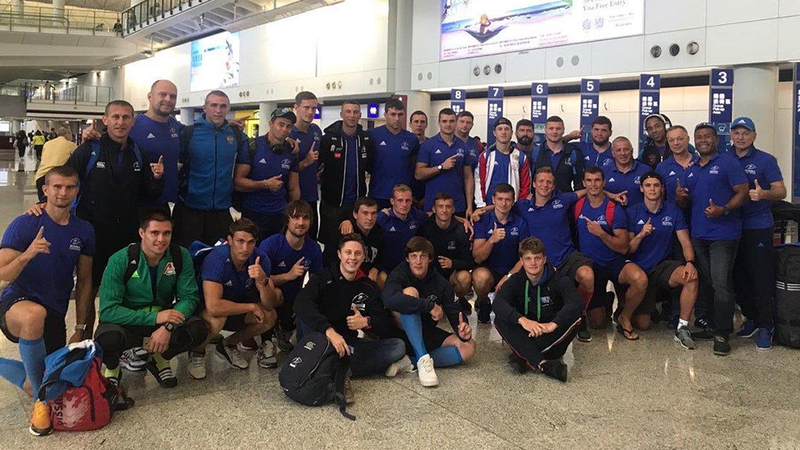 Police have confirmed an investigation has begun into the alleged theft of personal belongings of the Russian 7’s team bound for Hong Kong. The team flew out at the Nadi International airport earlier this week to participate at the Hong Kong 7’s this weekend. However, Police say that a report was received of some items allegedly stolen from the player’s bags. Police adds this was only discovered when the team arrived in Hong Kong.